Optimism in the settlement process of the Nagorno-Karabakh conflict has intensified, Finnish President Sauli Niinisto said during the PACE winter session in Strasbourg (France), answering a question from the chairman of the Azerbaijani parliamentary committee on culture Rafael Huseynov, Trend reports on Jan. 23. 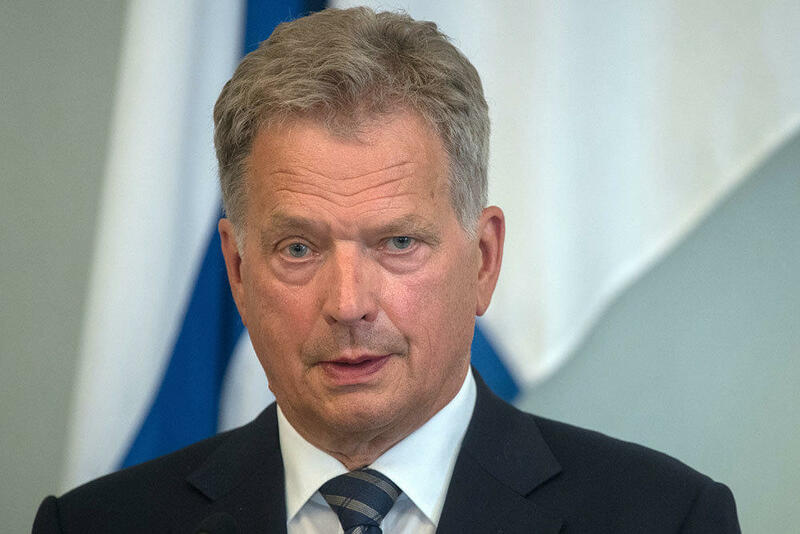 As for the OSCE Minsk Group, Finland fully supports the process that is ongoing, the Finnish president said, adding that optimism at the current stagehas intensified. There are hopes that a solution will emerge that meets the best interests of Azerbaijan and Armenia, the president noted.